Guess what I finally finished! 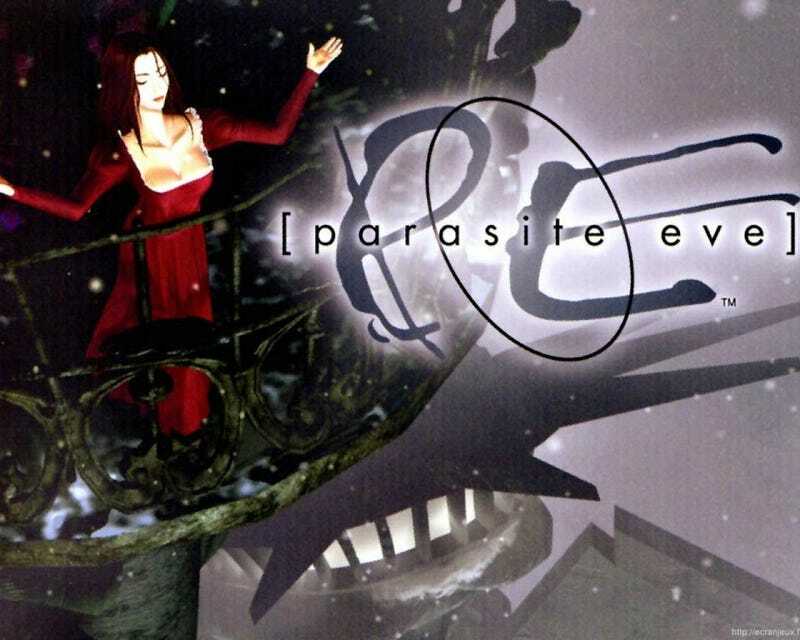 So what have I learned from Parasite Eve? That I sure as hell am never going to The Museum of Natural History or the Chrysler Building!